Hi, I've downloaded this game just a few days ago and I want to buy the full license. however i dont own a credit card. is there any option to pay it cash? 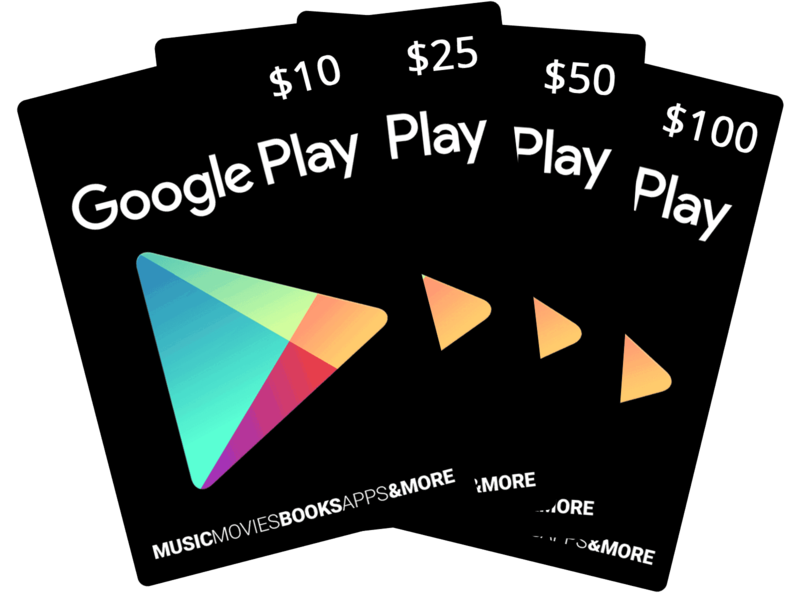 In most countries you can buy a Google Play card (or a Steam card, or App Store card) with balance, they are usually sold in post offices, gas stations, department stores, etc. Ps: stupid idea means, it's stupid to send someone you don't know cash. It never ends good! Its just because here in Brasil its not that common to use those google cards. I will take a look in some stores. Thanks! BTW, isn't it possible to pay via provider in Brasil? In Germany that's easy, even with a prepaid sim I can pay for Google playstore, as long as I have enough credit.